Built to muscle through the roughest places on earth, durable Freightliner® severe-duty, heavy-haul trucks are the ultimate workhorses. 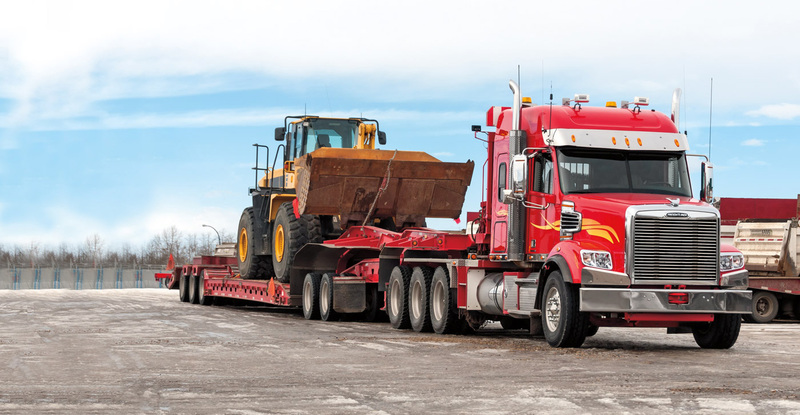 Whether hauling loads cross-country or stocking construction sites, Freightliner® trucks simply outperform other heavy-duty trucks on the market. 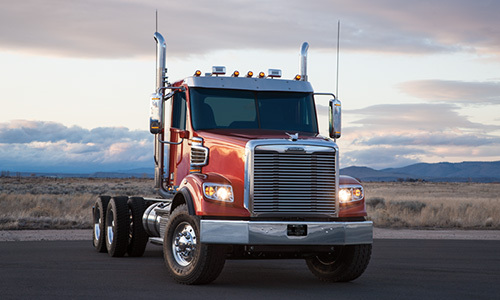 With power, maneuverability, visibility and flat-out, bottom-line efficiency, Freightliner severe-duty, heavy-haul trucks pack in the extreme strength and efficiency necessary to get the job done. Heavy-haulers choose Freightliner not only for reliability, but also for a decades-long tradition of quality and innovation.